Tasman Bay Herbs fresh herbs and salads are available from discerning produce retailers. To find a retailer near you that stocks our premium products, please choose either; North Island or South Island. If your local store doesn't stock them then please ask the Produce Manager to contact us. 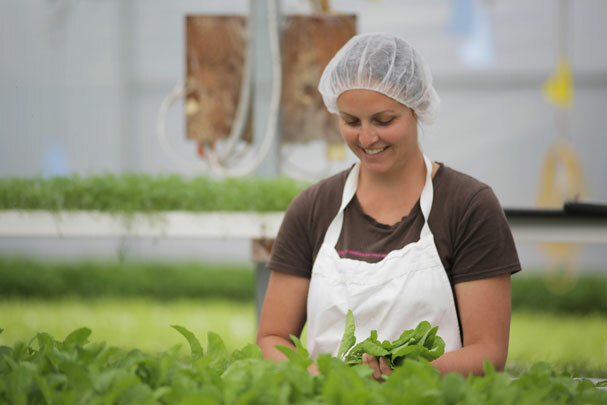 Every week we have new consumers discovering the premium taste of Tasman Bay Herbs' fresh herbs and salads. Ask your Produce Manager to give us a call on 03 528 7275 or email us. Westfield Mall 219 Don McKinnon Dve. 2 College Hill, Freemans Bay. Bishopdale Mall, Cnr Farrington Ave & Harewood Rd. 47-57 Peer St, Upper Riccarton. Richmond Mall, 216 Queen St.
Cnr Champion & Salisbury Rd.